Unlike global economies, Indian marketplace is recession-free because foreign companies in different sectors are consistently entering in metro cities to expand the business. Food franchise is one of the major areas of interest nowadays; every year dozens of national and international brands have come up with creative, convenient and affordable concepts to give taste and flavours, and moreover local population is also welcoming branded products as they want to live a high-class life. There are plenty of options in food industry aspiring entrepreneurs may get confused in finding the best segment of the industry that would offer huge revenue. Chandigarh is one of the well-planned and infrastructural developed cities and is the capital to Punjab and Haryana. It is perfect reflection of government’s vision of modern India, the green parks and gardens, the fascinating houses and widespread roads has differentiated the city from rest of popular destinations. In the course of last five years, young consumers have shown tremendous interest in attractive hangout places to get socialize with friends and family members. The Indore-based food franchise brand, Chatar Patar has launched fascinating hangout models in order to give a new shape to street foods in India. The city is divided into various sectors and you can find plenty of small, medium and large size restaurant or dhabas to quench your hunger. Street food in Chandigarh is diverse; people can find varieties of pakodas, fast foods, and north Indian and south Indian foods. Local people give preference to golgappa/chaats, they are always looking for best options that satisfy their taste buds. Chatar Patar foods Pvt. Ltd. is revolutionary panipuri brand, if you want to eat something special or unique then forget to check out the menu. 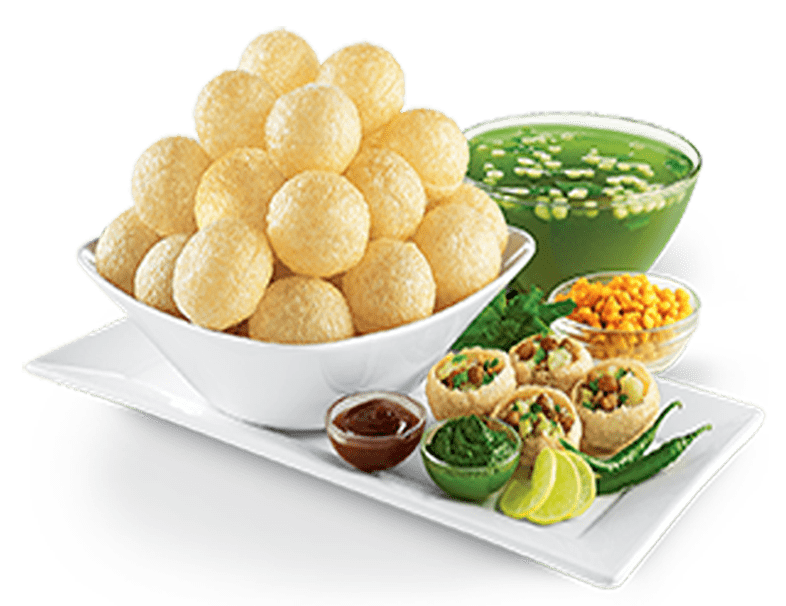 At present, the brand didn’t appoint franchisees in Chandigarh but growing hang out culture among consumers will be suitable for golgappa franchise. We all know that local vendors don’t pay attention to standard operating procedures neither they use fresh ingredients to prepare foods. Chandigarh’s fast-paced lifestyle and consumer’s eating out habits are foremost reason to establish high quality food franchise units in the city. Chatar Patar has gained popularity throughout the country and outlets are running successfully in nearby state, Delhi. Amidst tough competition, the gapagap franchise has outpaced counterparts by its smart and profitable business models and mesmerising cuisines. There has been a terrific growth observed in food industry owing to digitalization, globalization and urbanization. Food operators are focusing on latest trends such as online delivery systems, digital menu cards and loyalty programs to reach maximum customers. On the other hand, Chatar Patar is enjoying success without any problem as people like the taste, cleanliness and freshness maintained at all stores. Figured as the beautiful city, Chandigarh is prosperous, perfect combination of modernization and growing at rapid rate. Young consumers are demanding standard foodservice concepts as they want to feel the western culture.As a franchisee you will get support from Chatar Patar in every store related activities. If you are interested to become an entrepreneur then food industry could be the best options as there is room for improvement that you can fill by offering affordable and good food. Street foods in Chandigarh are famous among millennial, you can add more diversity to it by joining Chatar Patar. Foodies in the city are always looking for dishes prepared from finest ingredients and give a unique taste to tongue. Chatar Patar has already established massive franchise network across various cities hence you will get an opportunity to work with recognition and reputed street food franchise player.